Smithfield Fair has its origins in Pensacola, Florida in 1973 under the name 'Laughter' as a project by Dudley-Brian Smith, then as now, to promote original songs sung with harmony and backed by acoustic instrumentation. Following early recordings produced by producer Joe Moore (Emmy winner & NY Times Best-Selling author) in Pensacola, in early 1974 the group was signed by Great World of Sound Records in Nashville and was soon recording their first single, 'North Wind City Lights' with famed producer Bud Reneau (songwriter/producer, Dobie Gray and others)and drummer/engineer Gene Lawson (Lawson microphones & technology). Though that single was never released, it continued the group's desire to record and release. Dubbed by one reviewer as “the perfect café band”, the band moved home in 1976 to Alexandria, Louisiana, this time with a line-up that included Dudley-Brian's brothers Bob & Joel. The brothers changed the name to 'Charmer', and released their first single in 1977, 'A Place In Your Heart', with legendary Floyd Soileau's One Way Records of Ville Platte, Louisiana, expanding their recognition throughout the region. In 1980, the group founded the independent Rapides Records, issuing their first album, 'Only The Wind' in 1981. This release boosted them into concert openings for such artists as Louisiana’s LeRoux, Zachary Richard and Arlo Guthrie. Their second album, Must Be The Gypsy, was geared toward a more commercial sound aimed at connections with a reborn Capricorn Records. When Capricorn’s fortunes faltered, Rapides Records released the album to increasing regional radio airplay. 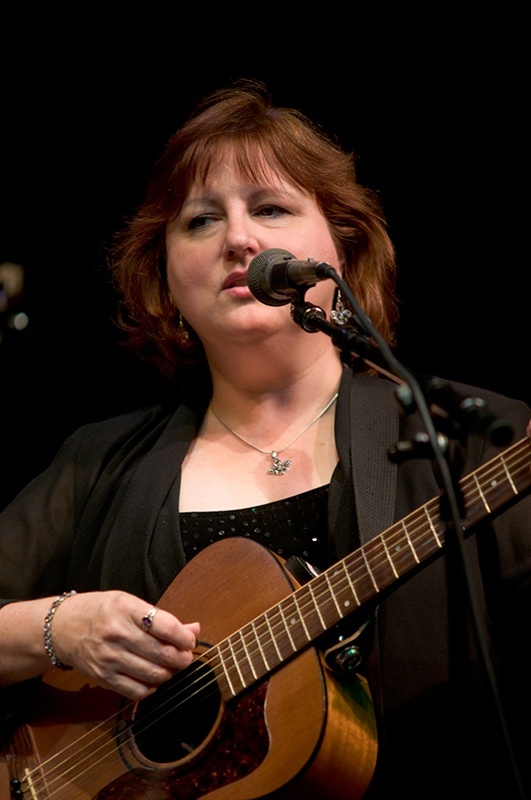 In 1983, singer/songwriter Jan Dedon joined and the quartet’s blend of American and European styles kept them a popular concert attraction, working with Jesse Winchester, John Prine, Nancy Griffith; touring with New York’s The Washington Squares; and appearing at such legendary venues as Storyville Jazz Hall in New Orleans, Rockafella’s in Houston, and even the World’s Fair. 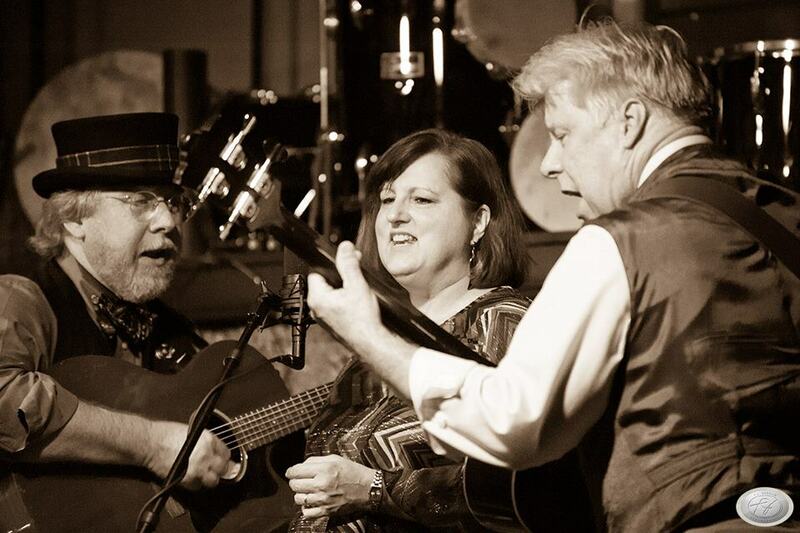 By 1989, the group moved toward the Scottish music of their shared heritage, with many traditional songs taught to the Smith brothers by their grandmother. 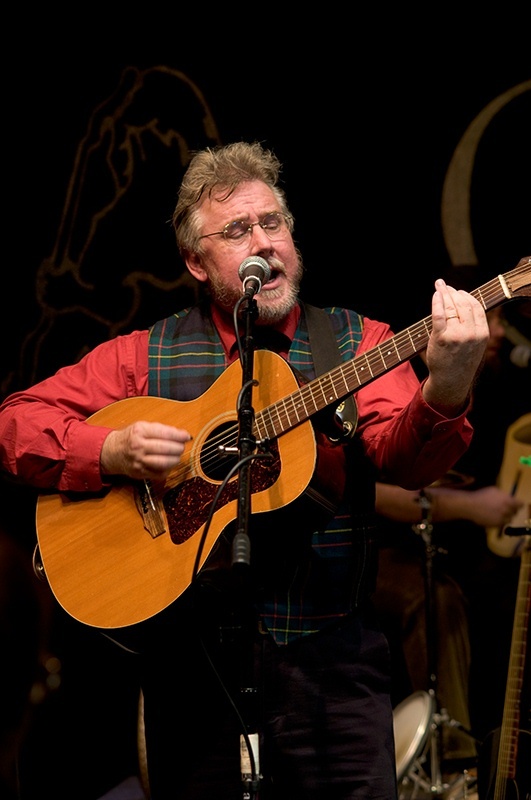 Again, the group changed its name, this time to 'Smithfield Fair', blending the traditional and original songs and becoming recognized world-wide as one of the foremost presenters of Scottish music in North America. During this period, the group signed a four-album deal with Centaur World Records giving them international distribution. 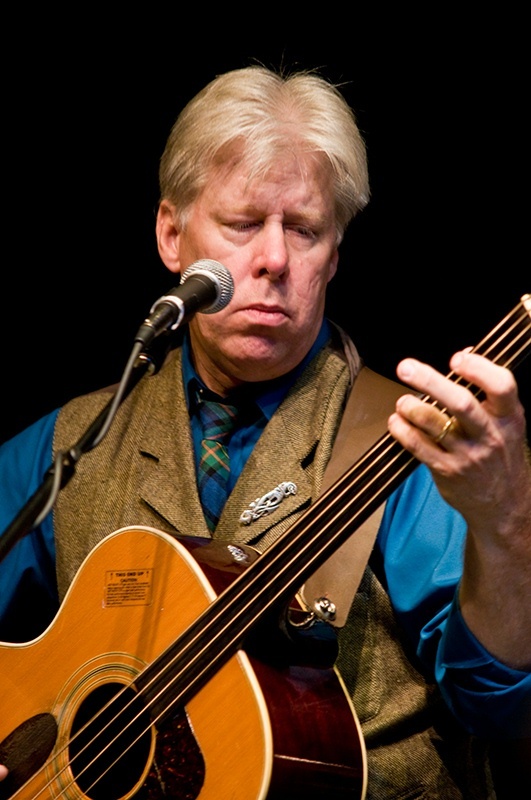 They regularly worked with a who’s who of celebrated Celtic performers that included Alasdair Fraser, Eileen Ivers, Brian McNeill, the Battlefield Band, the Tannahill Weavers, Archie Fisher, Andy M. Stewart and Alex Beaton. In 2009, Smithfield Fair released 'Twenty For Twenty' to mark 20 years under that name in Scottish traditional circles and in 2010 the all-traditional "Scotland Fair Scotland' compilation. Despite continued critical praise for the group’s strong, seamless pairing of traditional and original songs and the continuance of international radio and internet airplay, the heritage movement wound down and in the early years of the new millennium Smithfield Fair refocused on its original music. In 2008 the group had looked back on its long history and released 'The Perfect Cafe', a digital compilation of Charmer material, which brought those songs back to performances for the first time in decades. 'Companions', a second compilation of Charmer material in 2014, featured former member Joel Smith, included several new tracks, and was debuted at the New Orleans Jazz & Heritage Festival. Albums such as 'Walking Through This World', 'The Longing', 'Every New Day' and 'Stick Brick & Mortar' demonstrated fresh new inspiration and progress as Bob, Jan & Dudley-Brian continued to focus on their original songwriting. Their song 'Sweet Sugar Cane' was adapted by the Louisiana-based American Sugar Cane League in 2013 and continues as the theme to their promotions and documentaries. In 2017, Smithfield Fair released its 31st album of all-new-and-original songs, 'Evermore', and continues a selective performance schedule. Smithfield Fair sounds like no one else. Their folky mix is awash with elements of Celtic, jazz, blues, swamp-pop and gospel and continues to demonstrate an uncommonly versatile approach fortified with passion, creativity and imagination. Their music reminds us of good times past, present and future and, as always, there’s more to come, so, stay tuned!